We seek to follow Jesus Christ in an open and inclusive community of faith where God’s transforming love for all creation is celebrated through worship, discipleship and service. We believe this mission statement captures the essence of Westminster’s history and well as charts a course for the future. 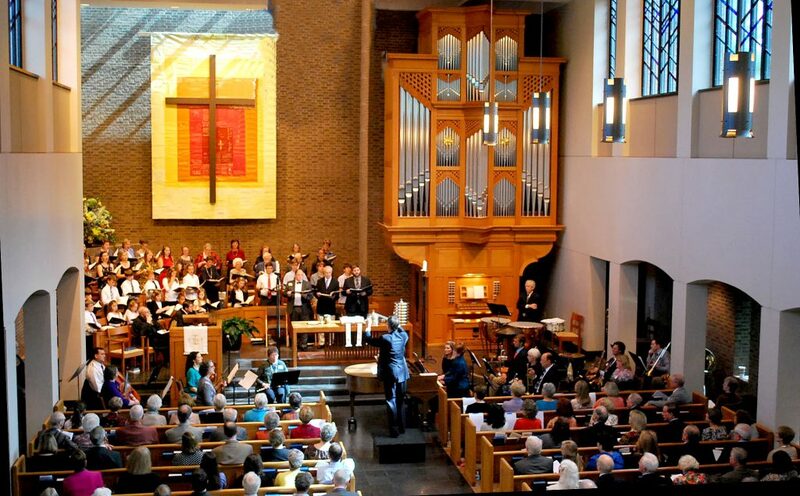 Since its founding as a new church development in 1965, this community of faith has been committed to the values of theological inclusion and openness, and service in the manner of Jesus Christ. Westminster continues to be a place where people can ask questions and explore together, a place where genuine intergenerational relationships are fostered, a place that values integrity in worship, music and education, and a place that seeks to live out the implications of what it means to be a gathered community of disciples of Jesus Christ in the 21st century. We welcome you to this website. We hope it provides you not only with information but also allows you a glimpse into the uniqueness of this particular community of faith.